The next Cyclenation/CTC/LCC conference is scheduled for the 29th November at Lambeth Town Hall. More details will be provided as they emerge. 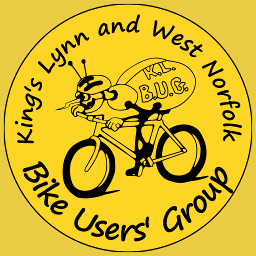 Just like to know something please, the evening ride on Thursday 11th Sep, can we just turn up and join in? Thanks.